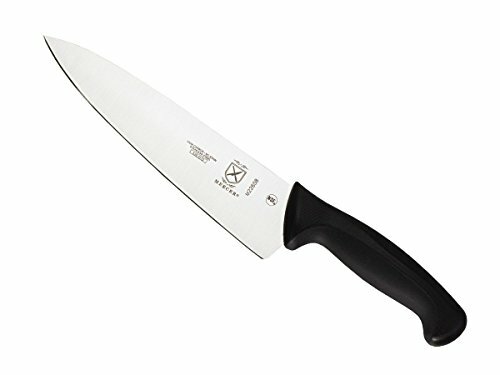 If you’re looking for a top-quality chef’s knife that can do just about anything in the kitchen, then look no further than this Dalstrong Knife. It’s reasonably priced, but a top-of-the-line knife that you’ll be using for decades to come. The Dalstrong Chef Knife is among the chef’s knives with the highest rating on Amazon today. If you try to check out reviews from users, you’ll hardly ever find negative feedbacks about the product. 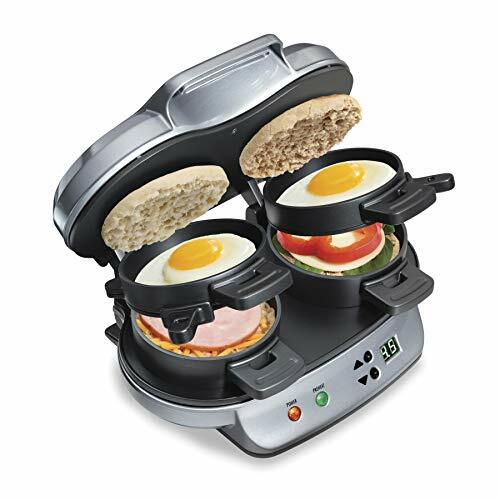 The price of this kitchen item is reasonable too, so you definitely won’t regret buying one. When it comes to durability, this kitchen must-have is sure to last for many years with high quality. The blade has excellent sharpness. And the handles are designed for easy grip. 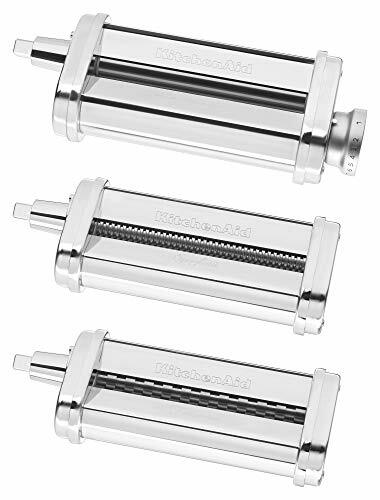 You’ll be able to use it for hours without feeling fatigued like you do when using knives will dull, cheap blades. 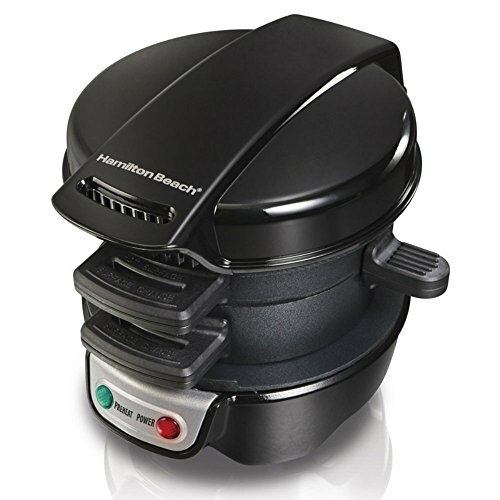 This cooking item is ideal for those who are in the culinary field. It is good for those who just started to learn how to cook. 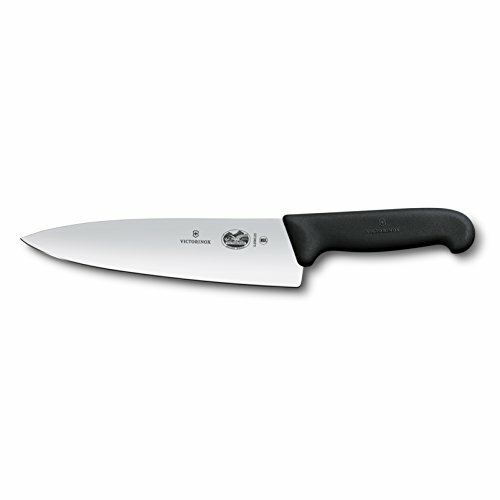 The long-lasting sharpness of this knife allows you slice, chop and mince ingredients perfectly and confidently. The other advantage is that the blade is thick, meaning you can sharpen it for decades to come. Indeed, if you are new to cooking, you’ll have a worry-free experience in the kitchen. 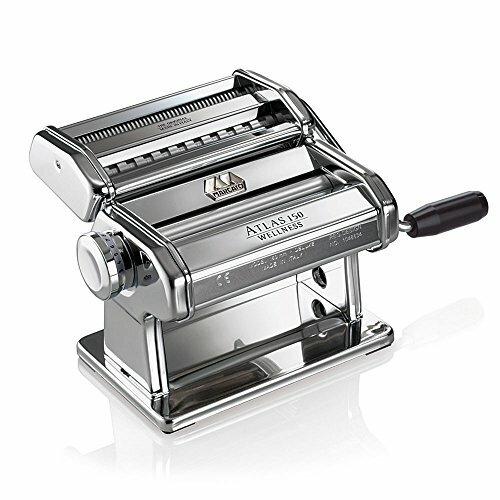 The handle is so easy on the grip and the blade’s thickness is just enough for flawless food preparation. If you’re not happy with it, you can return it for a full refund. In addition, there is a lifetime warranty against defects. We LOVE a company that stands behind their products and Dalstrong is a serious winner in this area. 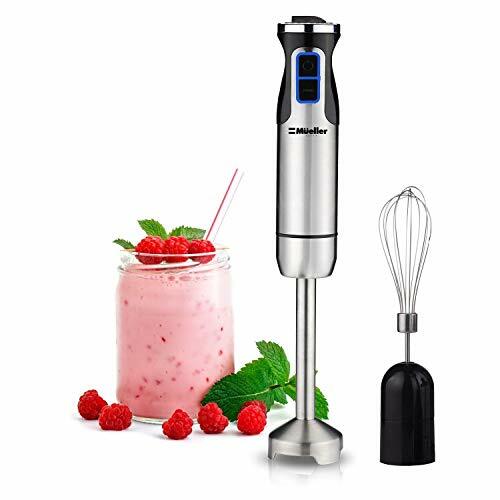 If you love cooking, you will surely love the kitchen activity even more. With the Dalstrong Chef Knife, you’ll always feel excited to prepare food for the whole family. 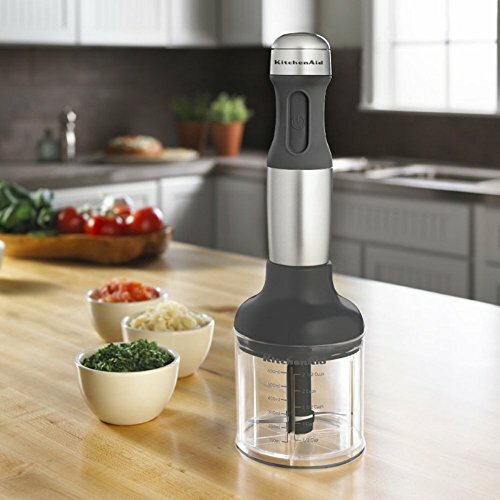 The high-quality blade will turn you into a professional chef at your own home. 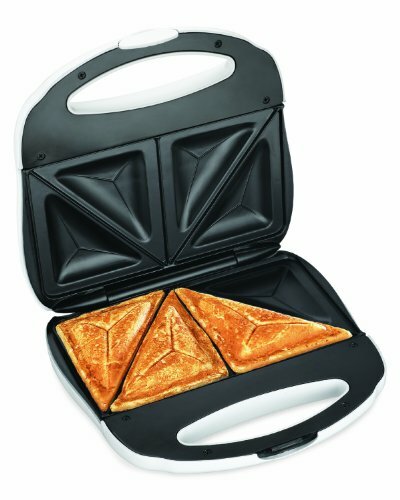 And, the best thing about this product is that, you can buy another one for a loved one. Since the price is very reasonable, you can definitely afford to give a person something valuable without spending much. 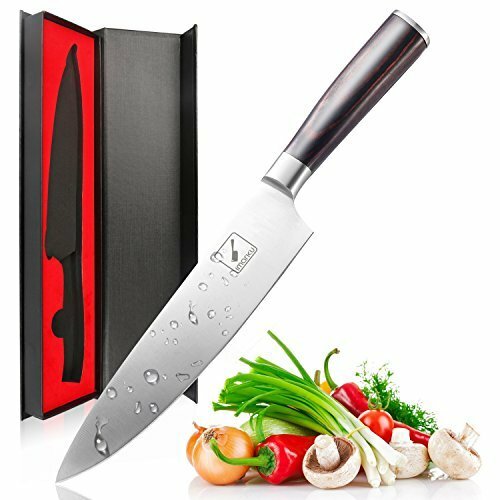 Don’t let this chance of owning a best-selling chef’s knife and being able to give it as a present for special occasion, as well. 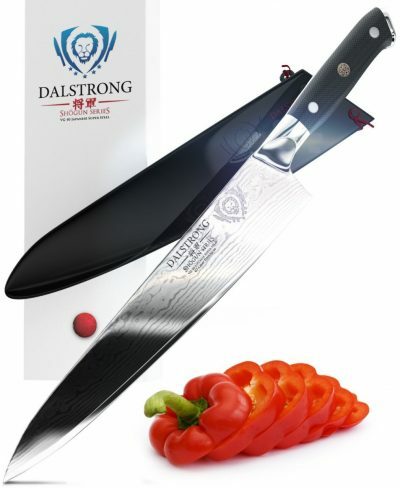 This Dalstrong knife features an extra sharp, vacuum heat treated Japanese steel cutting core. It measures 62+ on the Rockwell hardness test. What does this mean for you? 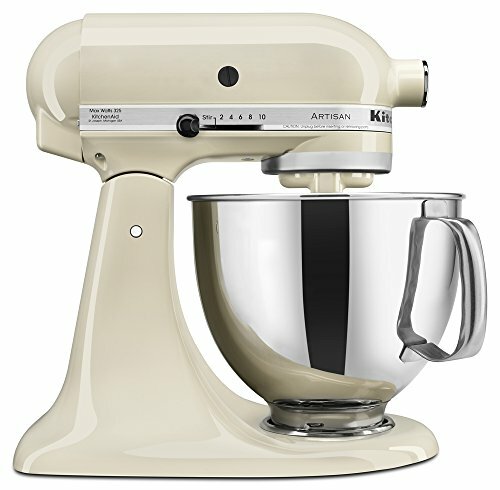 Serious performance in the kitchen and some amazing edge retention. The 66 layers of stainless steel offer excellent strength, durability and stain resistance. You’ll find that the knife feels well balanced in your hands. You may notice that this knife isn’t cheap! However, for what you get, it’s actually quite a good deal. Some comparable knifes get up into the $500-1000 range. 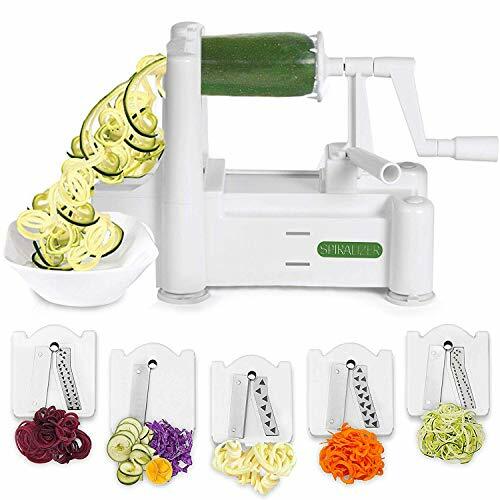 But, if you’re looking for a cheaper option, then you may want to consider the Oxo Good Grip Knife, or the Orblue Knife. Both are a decent quality, but are priced more affordably. Never put it in the dishwasher, but hand wash only. Dry the knife immediately after washing it. Don’t put it into a drawer, especially one with other metal kitchen utensils. Always use a cutting board (plastic or wood) to cut on. Use a rocking or sliding motion instead of an up/down one to keep it sharp for as long as possible. What do you think? Is it a serious win, or are you considering other knives? Leave a comment below and let us know what you think.